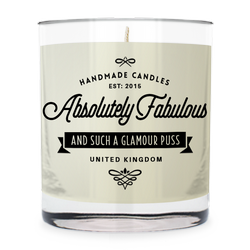 Our bespoke and scented candle ranges are elegant but also beautiful in an understated way. We know that they aren’t just fantastic for christenings and baptisms but they are also perfect for weddings, anniversaries, birthdays, engagements and many other events worth celebrating. 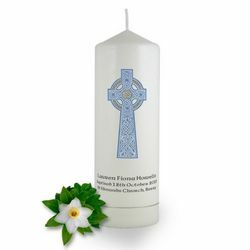 Our unique candles add a personal touch to any momentous occasion. Designed smoothly, they can transform any occasion with a wonderful keepsake. 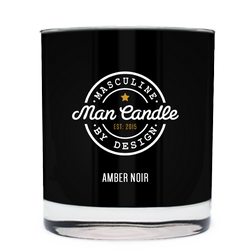 With over 30 different designs to choose from, the candles come in different varieties of colors. 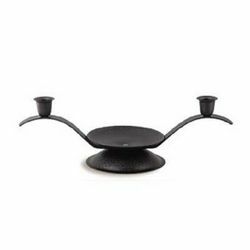 Brilliantly priced, each is created uniquely to give a smooth and refined lighting result. 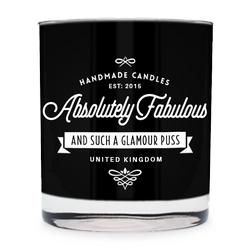 The Brinley Williams personalised range of candles easily set the mood, transforming any space with its amazing sense of occasion. 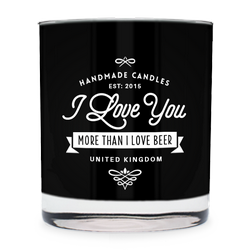 Let them conjure the mood of the season with more than just their visual charms; if you ideal personal gift includes something that will be held close to the heart then these candles are just right for you. Add your personal touch with your own choice of personal messages, verses or photos in any language you desire. 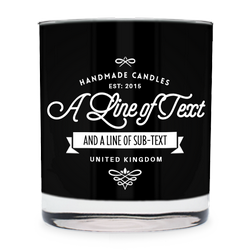 All our candles are designed using only the highest quality products; making for wonderful gifts and favors that will be treasured. You can also count on them for 100% longevity and lighting that will bring life anywhere they are used. Made in a variety of styles and designs, they make that special day one that shouldn’t be forgotten. Our candle favors are always in good taste and make a great moment for all your guests in attendance.